9261 Central Park Dr #106, Fort Myers, FL.| MLS# 218066365 | Southwest Florida Residential Real Estate for Sale. 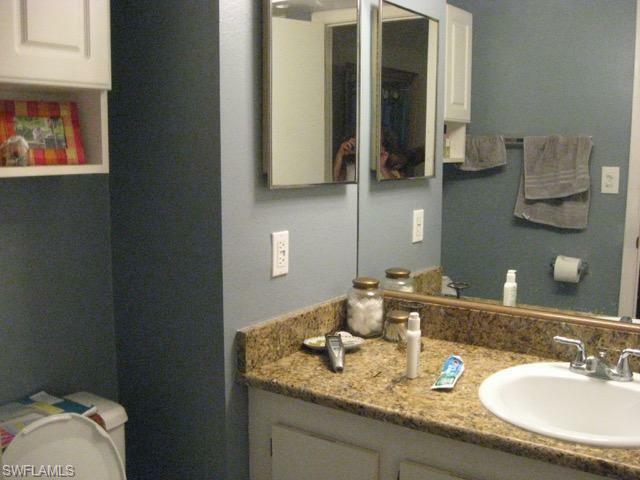 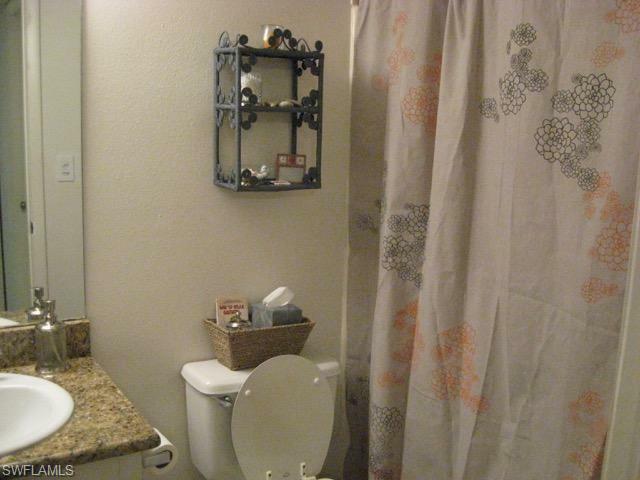 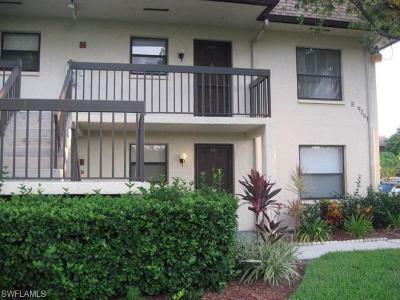 You must come see this gorgeous ground floor end unit! 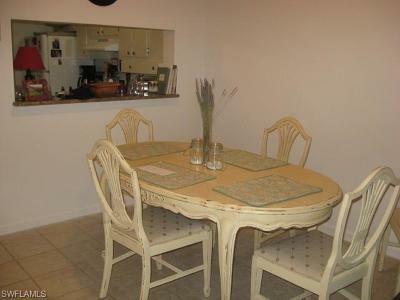 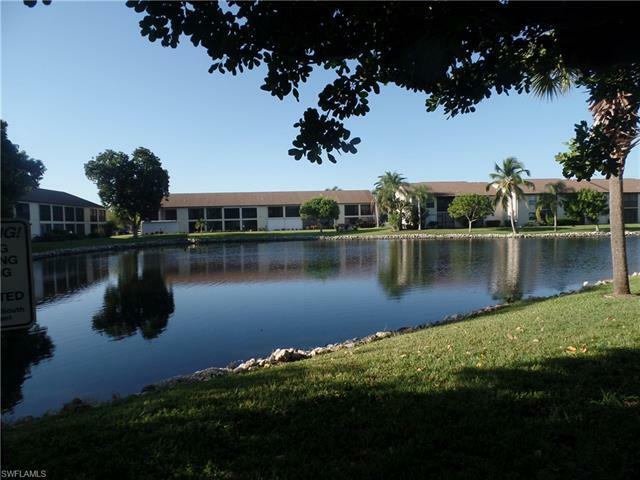 This Beautiful lake front condo offers 2 bedrooms and 2 bathrooms with an open floor plan. 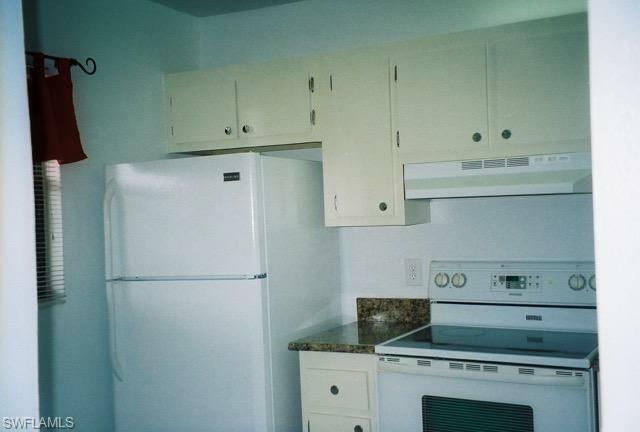 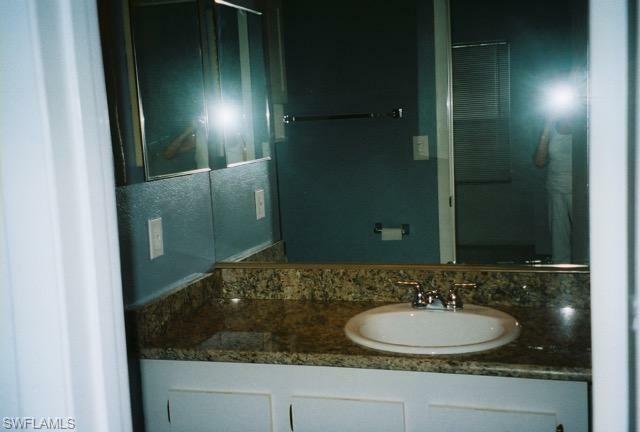 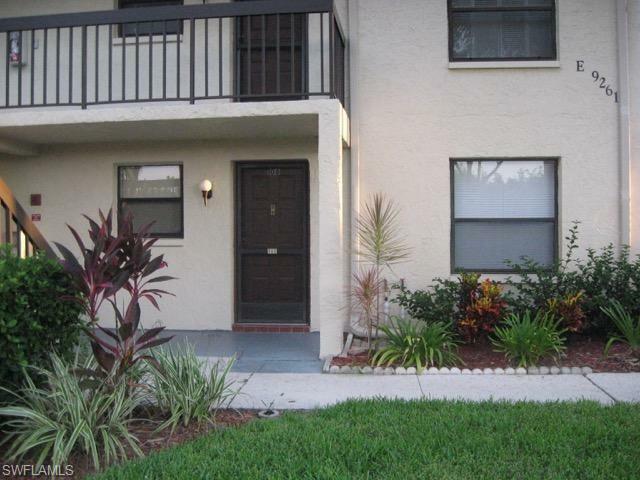 With upgrades throughout including Granite, tile floors in the main living space, kitchen, and bathrooms, this unit is move in ready! 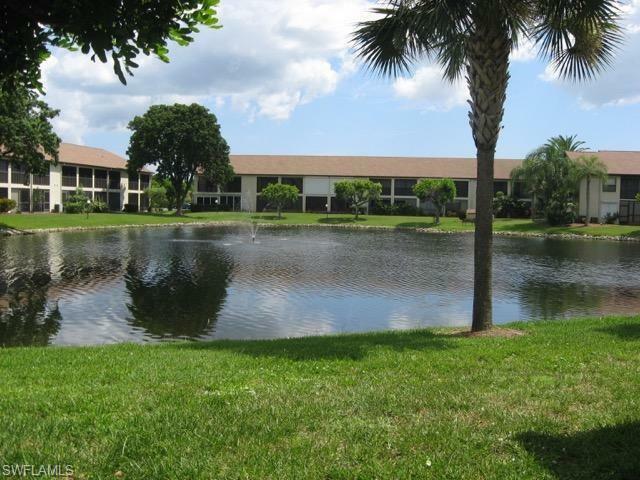 With one of the best locations in Southwest Florida, right off McGregor road, you're close to virtually everything that SWFL has to offer, including Bell Tower Shops, Gulf Coast Town Center, Miromar Outlets, Fort Myers Beach, Sanibel, and much more. 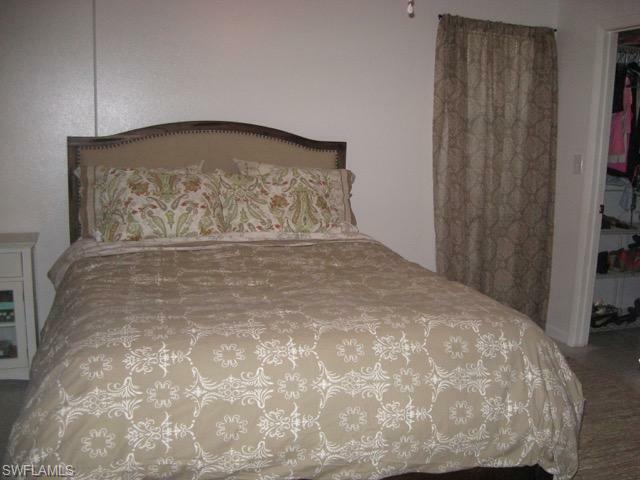 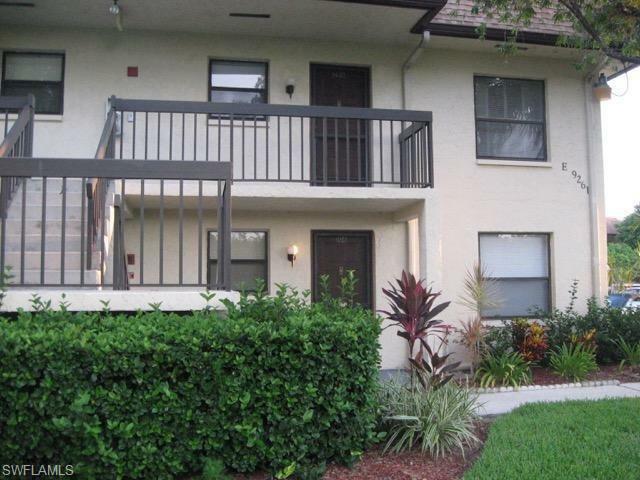 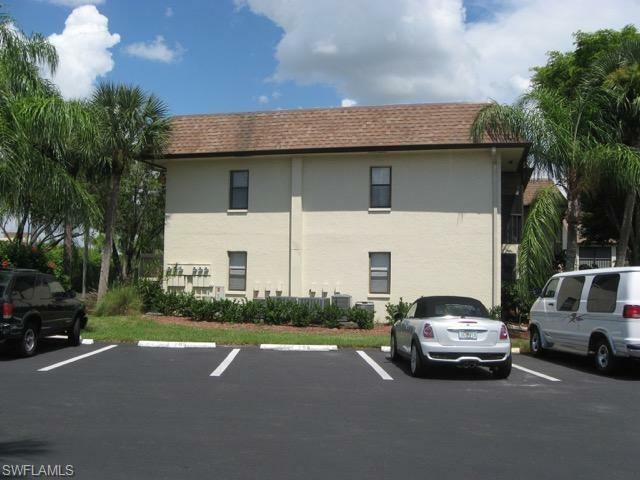 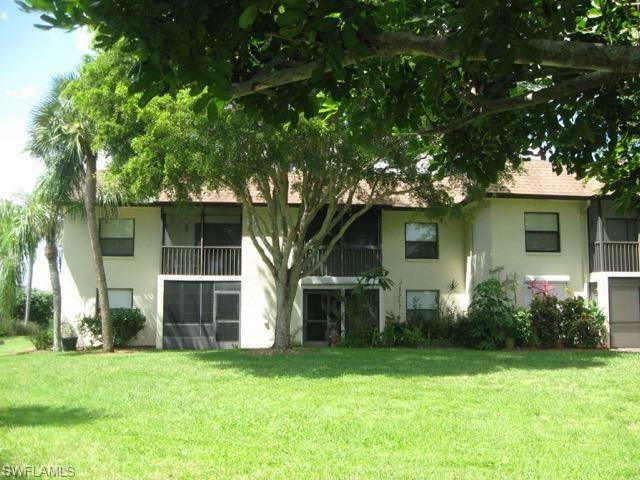 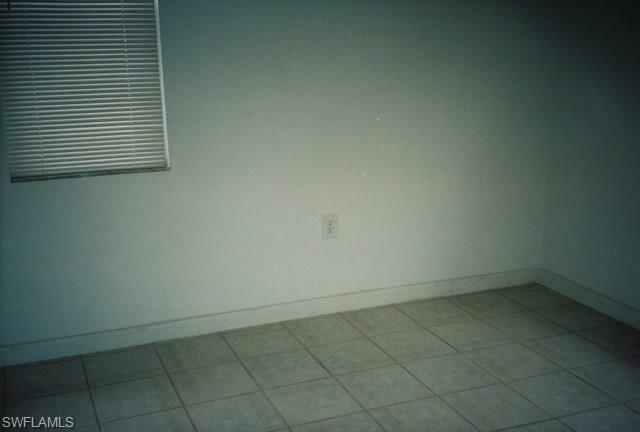 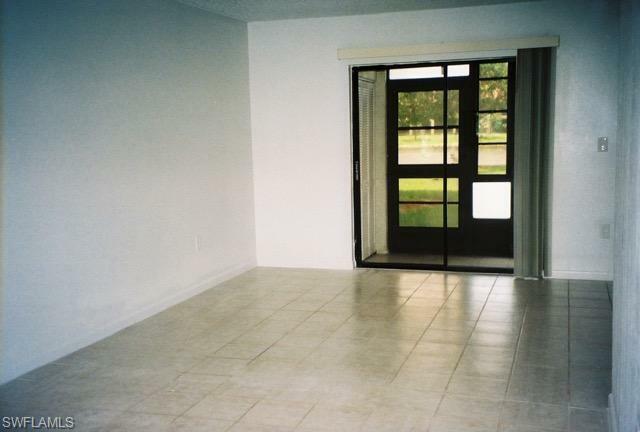 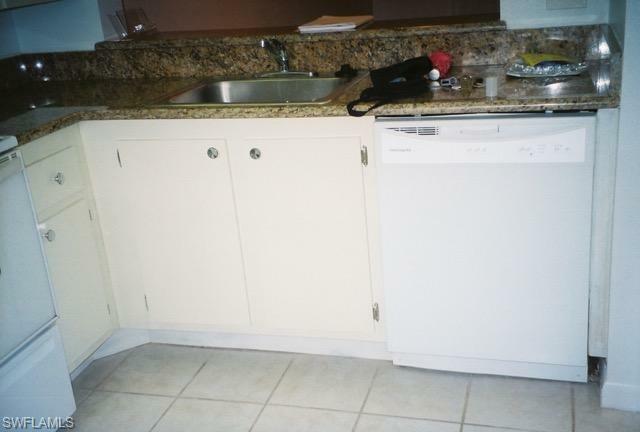 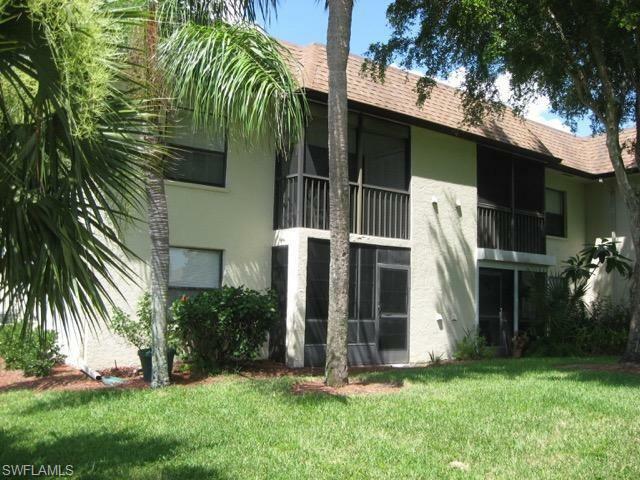 This is a very family oriented community & this unit is located towards the back of the complex.